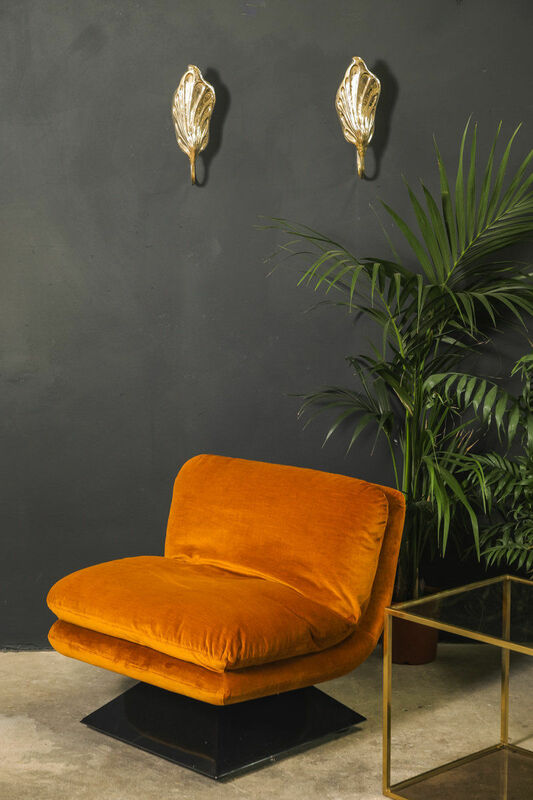 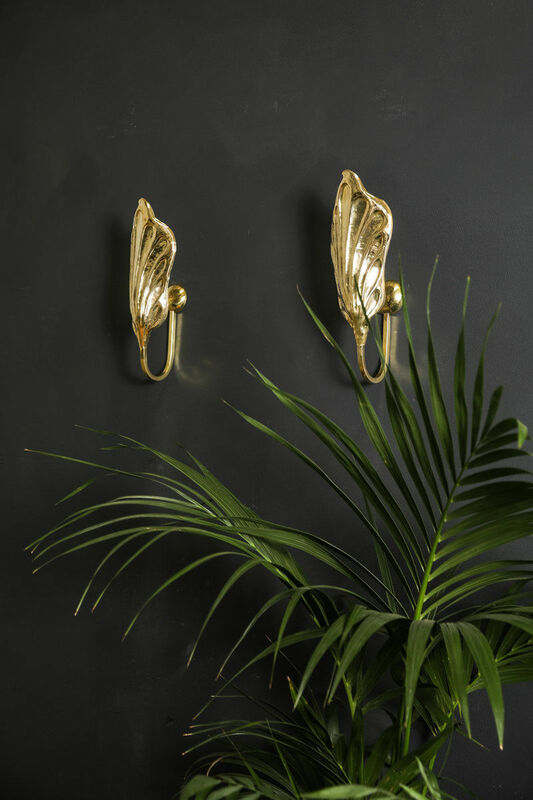 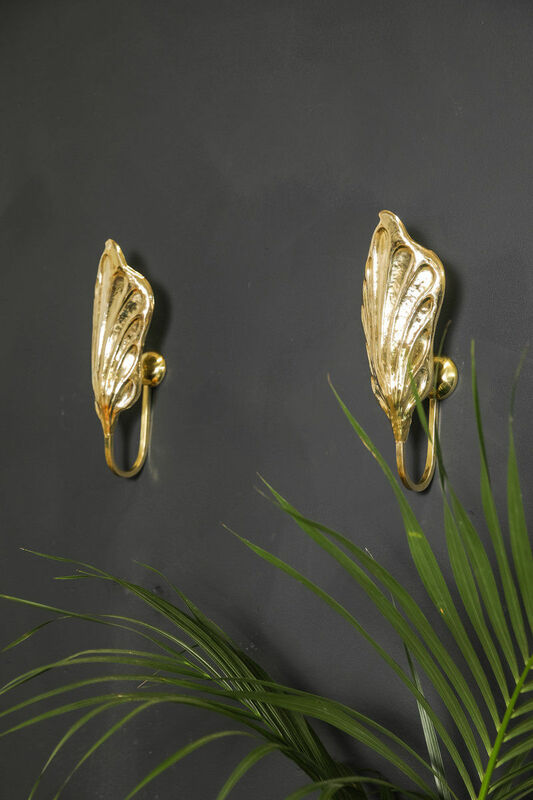 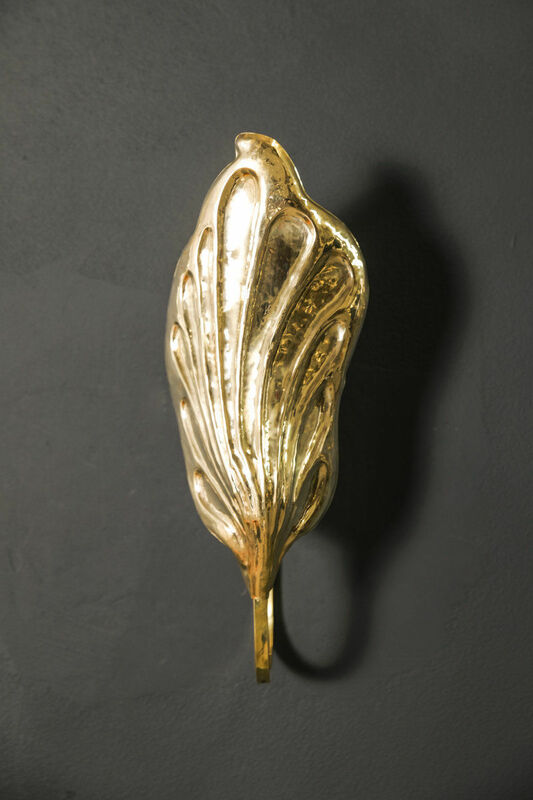 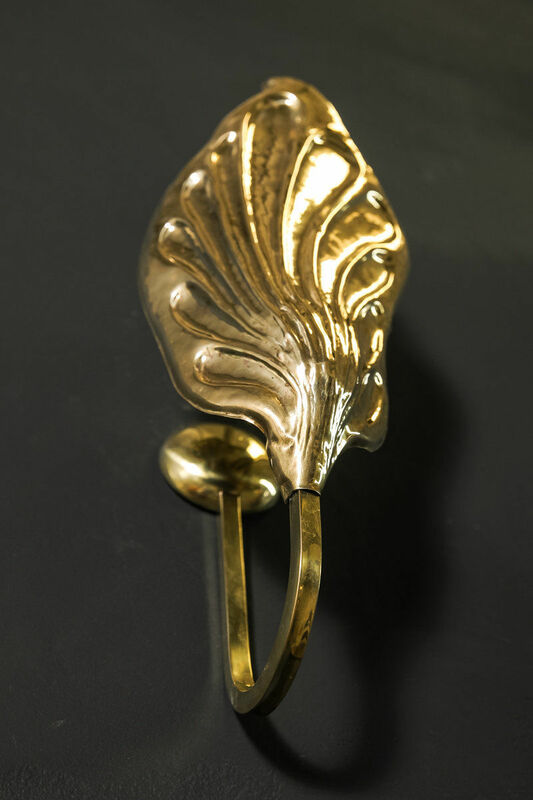 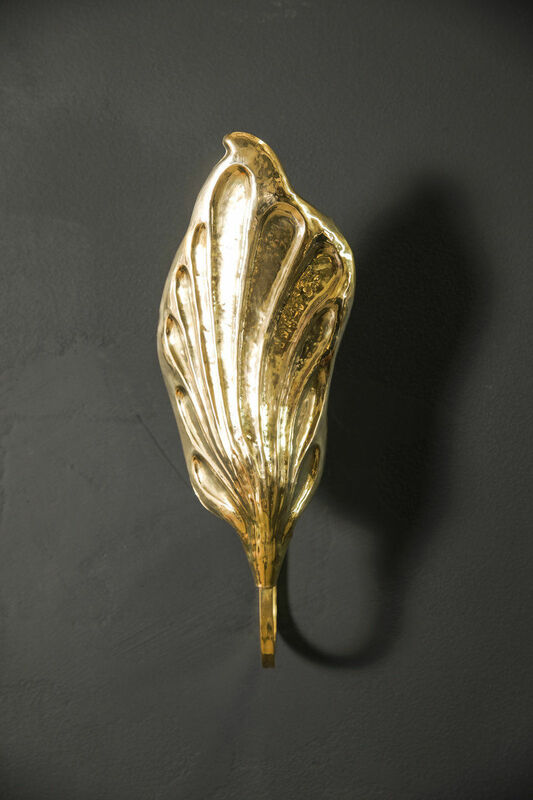 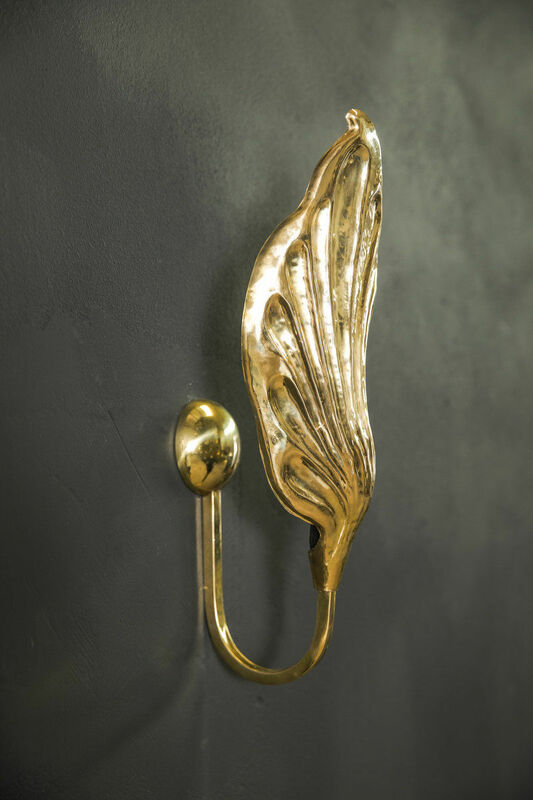 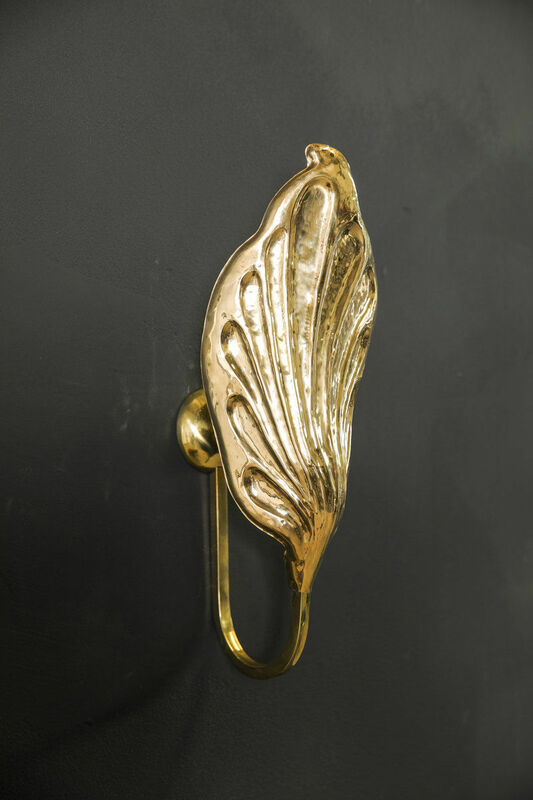 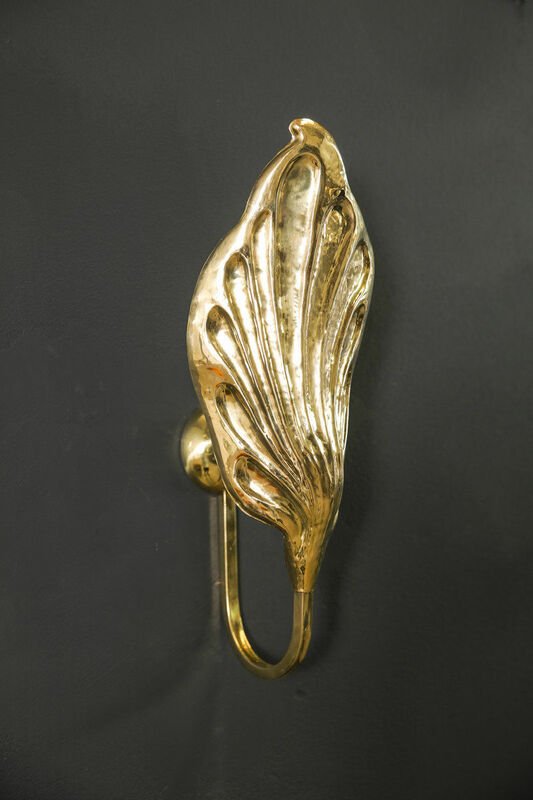 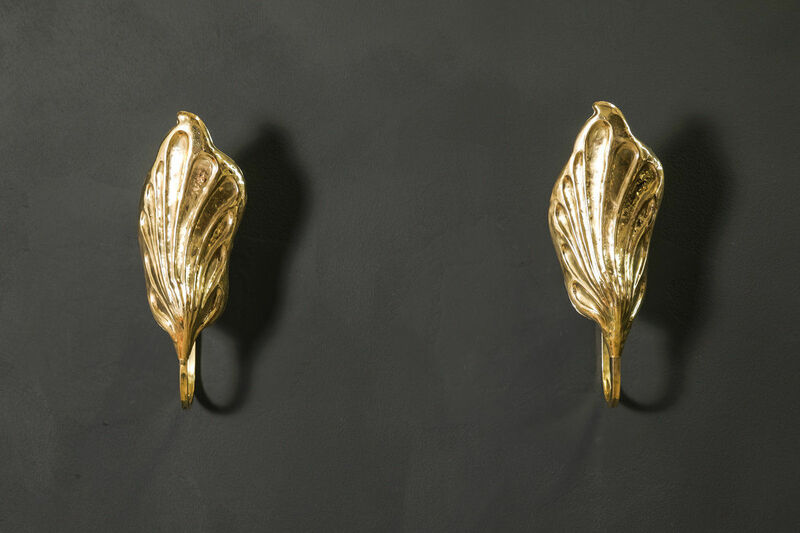 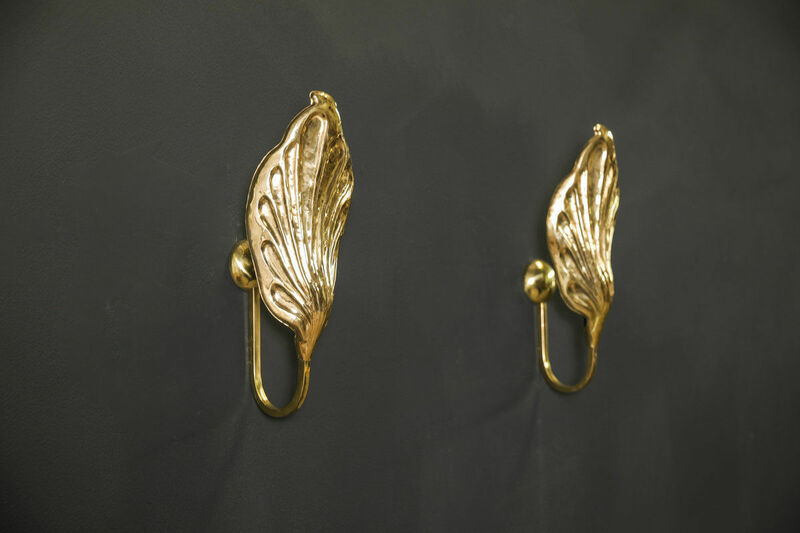 Pair of Italian Brass Leaf Sconces by Claudio Giorgi for Bottega Gadda | Castorina & Co.
Bottega Gadda was founded in Milan in 1970 by Carlo Gadda, a sculptor, painter, engraver & professor of drawing at the Academy of Fine Arts. 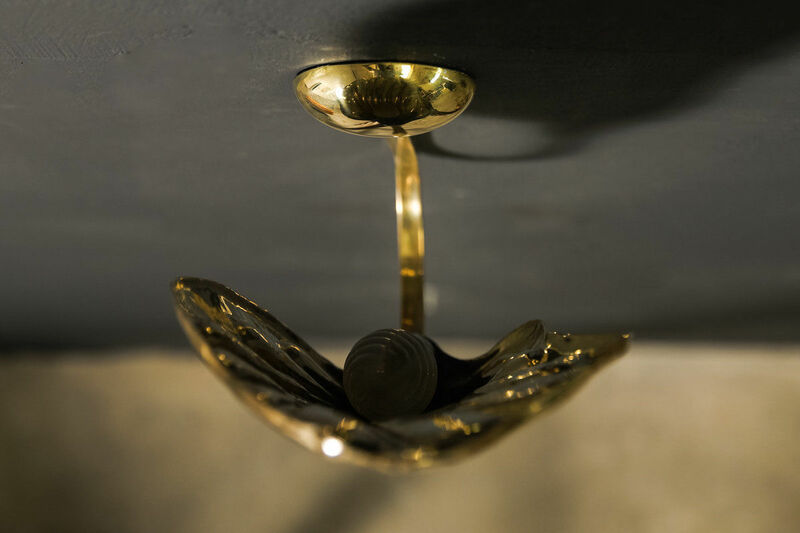 He designed many lighting fixtures & objects made of precious metals and gemstones but his most notable works were the handmade lighting designed by Carlo Giorgi, an Italian designer and Architect. 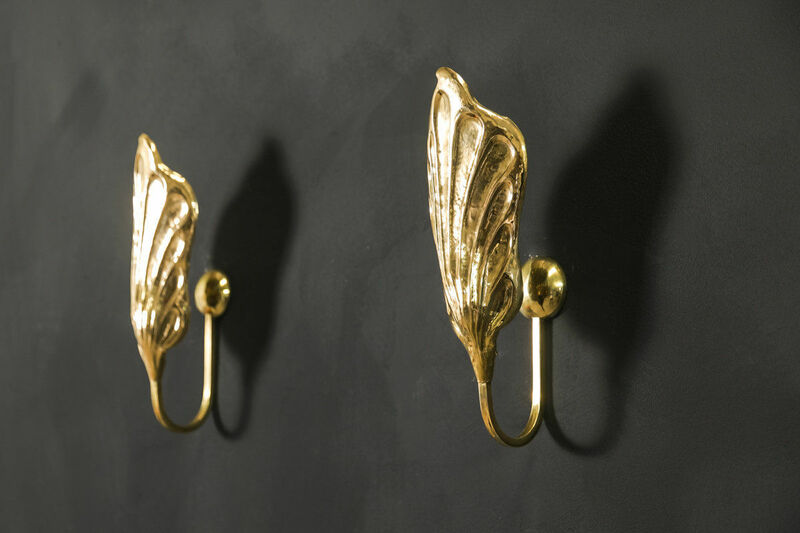 These lamps were made with exquisite craftsmanship in the form of the Rhubarb, Gingko or wisteria leaves in bent and hammered brass.